You gotta love April Fool’s Day. It’s the one day of the year where you can pull a prank on someone else and it’s not only laughed away in silliness, but actually encouraged! Now if you are not silly in nature, I’m sure this yearly occurrence is nothing short of annoying. Either way, when you flip that calendar page from March to April, you know there’s a chance you will get tricked! 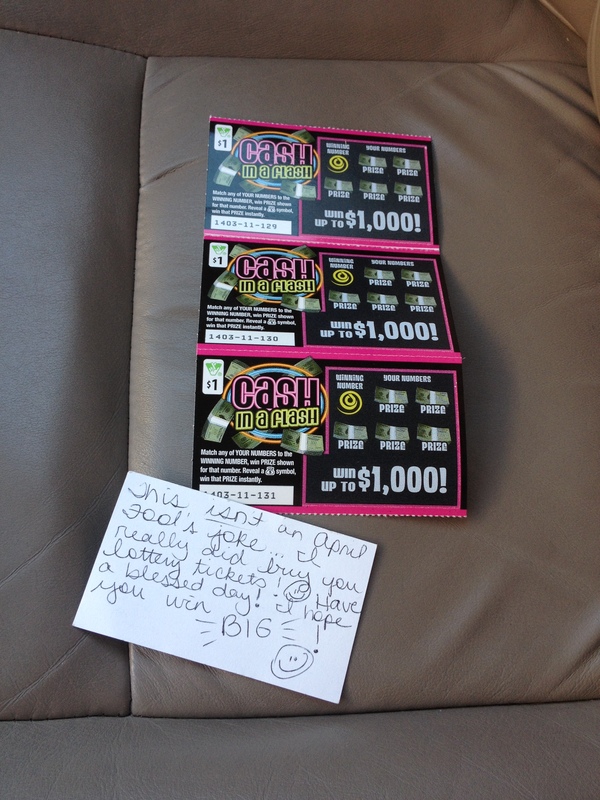 “This isn’t an April Fool’s joke – I really did buy you lottery tickets”! 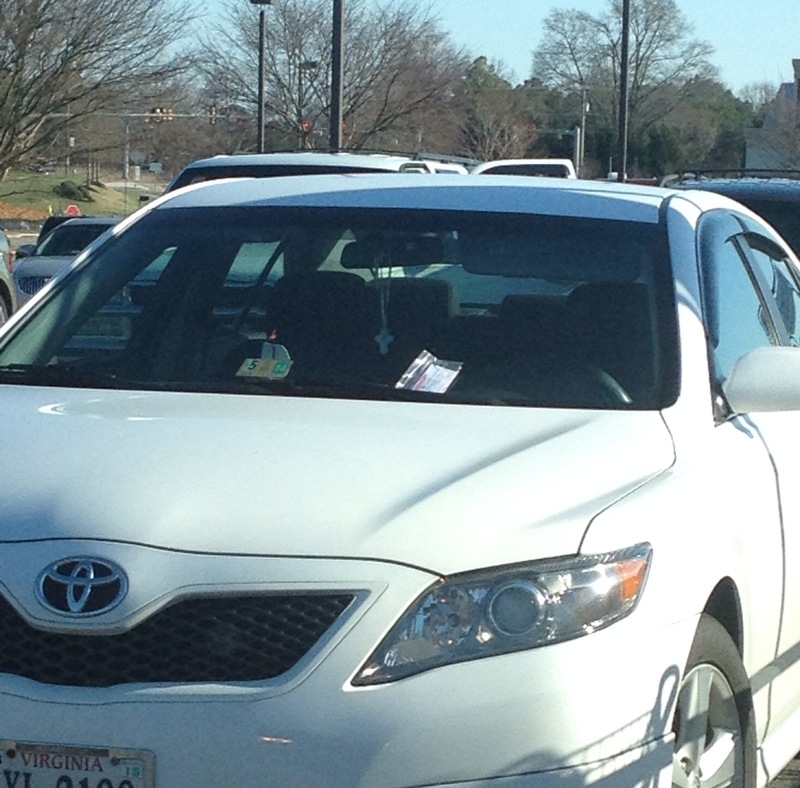 I placed the note and the lottery tickets in a small ziploc bag and left it on the front of a car in the parking lot. What fun! 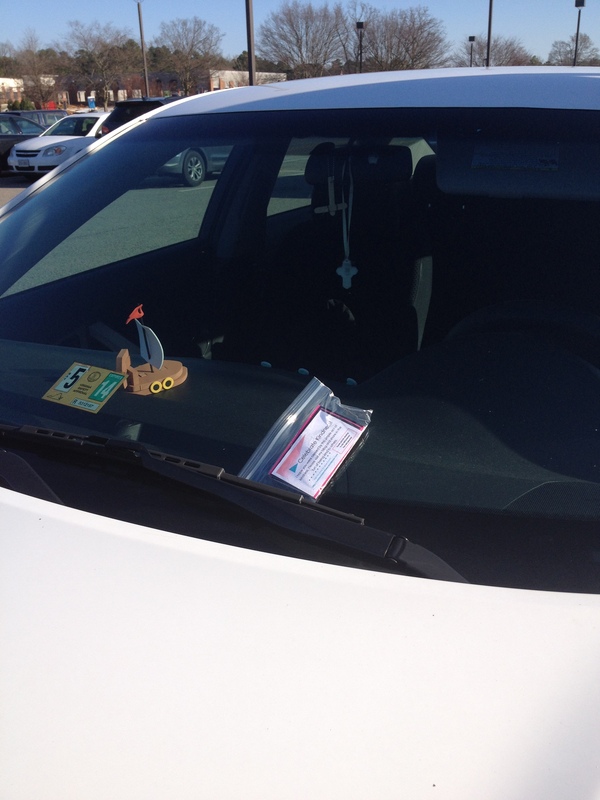 This RAK took less than 5 minutes to complete, but it left me with a VERY happy heart!